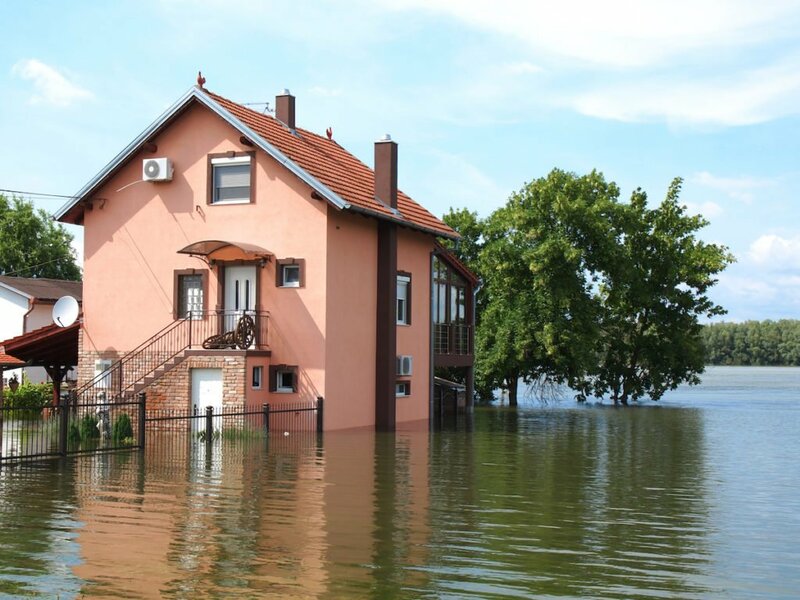 Is My Flood Insurance Enough To Protect Me? Act now to make sure you are protected before disaster strikes. 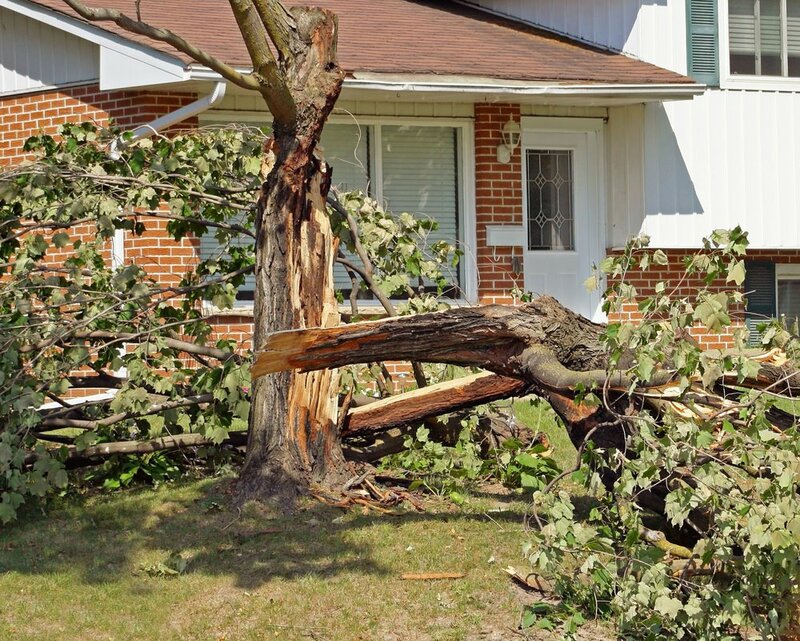 Your home may be damaged and you don’t even know it.